Your third eye on the road for maximum safety! 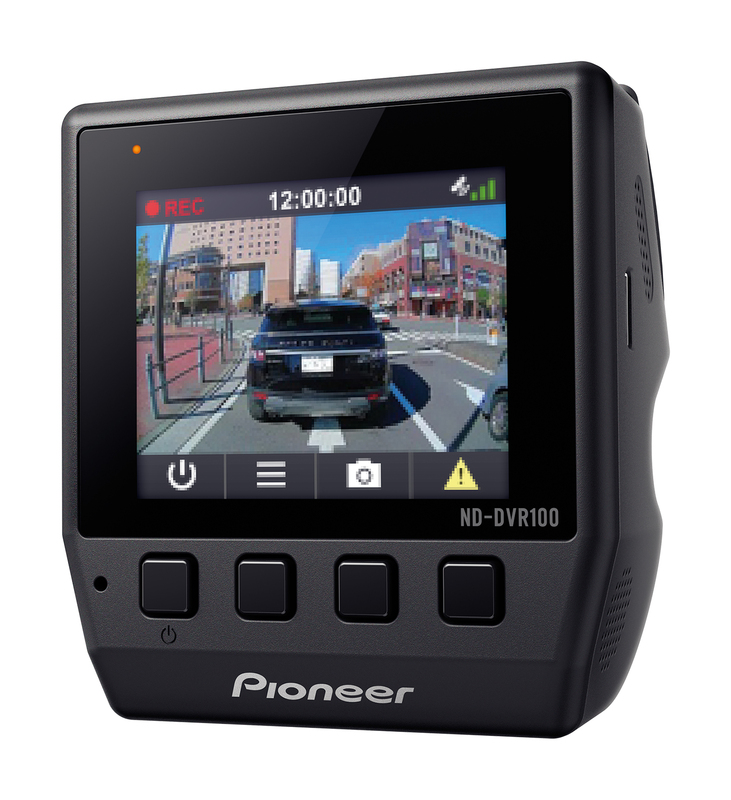 The Pioneer ND-DVR100 is a super low profile Dash Camera that will help protecting your vehicle and is your third eye on the road. It records in High Definition and has a wide range (111° viewing angle) so nothing will go by unnoticed. In Parking Mode, the Dash Camera automatically detects movement so any collision while being parked will also be automatically recorded. Even at night, you can record clearly thanks to the Pioneer "Night Mode" Wide Dynamic Range (WDR) feature. 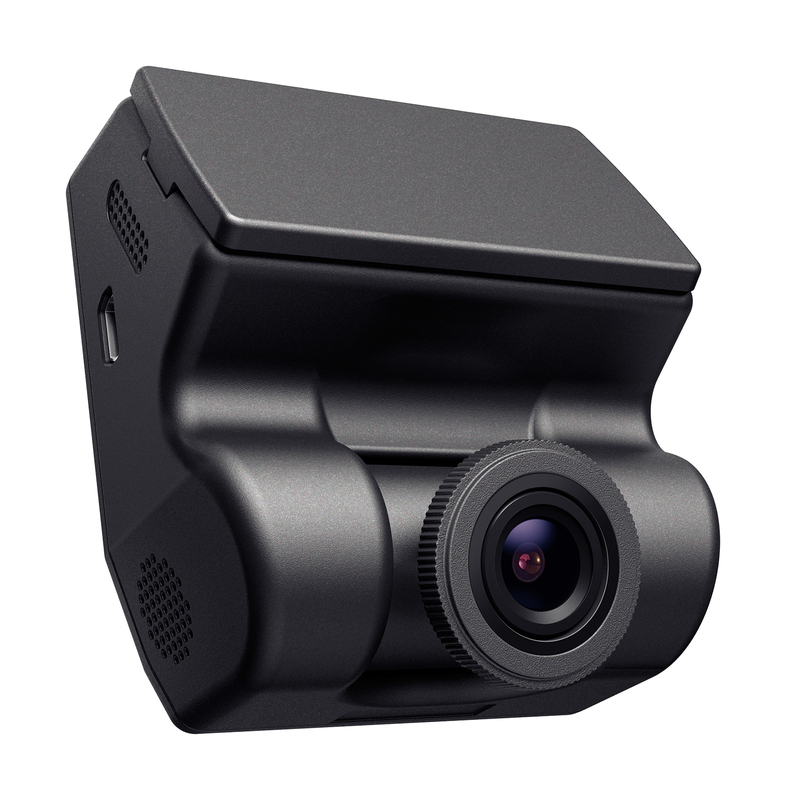 The ND-DVR100 Dash Camera is powered by your cigarette lighter and a 500 mAH battery is also supplied for Parking Mode. An 8GB Micro SD Card is also included.